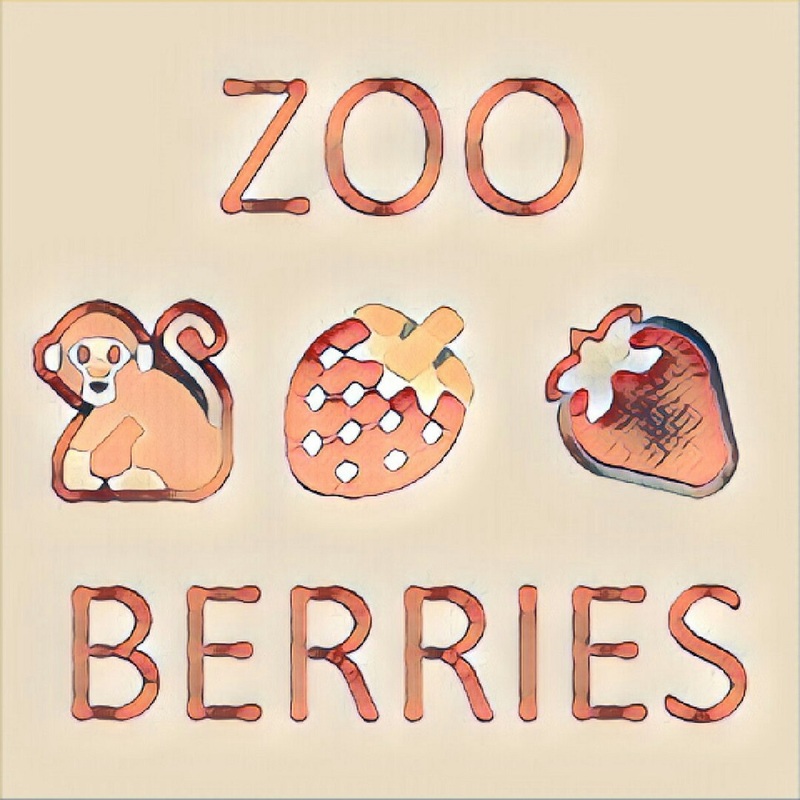 With a bass player at the driver’s seat, New York City based band ​Zoo Berries cruises with ease through the groove, paying tribute to vintage RnB and Soul with a pinch of millennial lyricism and daring solos. ​Zoo Berries​ is the latest addition to the label and artist collective Rabbit Rabbit Rabbit Records. The five tracks on ​Zoo Berries’ ​EP1 make a concise and strong statement starting with Hip Hop beats, going into heartfelt blues and meditative mindsets, and concluding with an existential spoken word exploration. The opener ​Back in Time​ starts with a cheerful funky bass groove that seamlessly evolves into a full-on piano-saxophone conversation. Next is the bluesy slow simmering track ​Brother​, building anticipation that pays off in the form of two simultaneous explosive saxophone solos entangled within each other (featuring ​Rabbit Rabbit Rabbit Records label mate ​Arnan Raz on tenor saxophone). ​Final Decision ​draws inspiration from an earlier release of by Ayal Tsubery (Decisions, 2014) and serves a smooth hip hop landscape that quickly turns into a grinding hard hitting rock anthem with a dark chant-like screaming saxophone solo. ​steps in to deliver a thought provoking spoken word part, which the band enwraps in a meditative wondrous mood that lingers well after the last note decays. Arnan Raz - Tenor Saxophone on "Brother"
Kéren Or Tayar - Spoken Word on "Acceptance"
Recorded by Dan Shatzki at Vibromonk Studios Brooklyn NYC. Vocalist MARTY ELKINS has a special affinity for older jazz and swing tunes. She has a liquid, bluesy voice that is the perfect vehicle for standards originally sung by artists like Alice Faye, Ella Fitzgerald, and Ethel Waters. 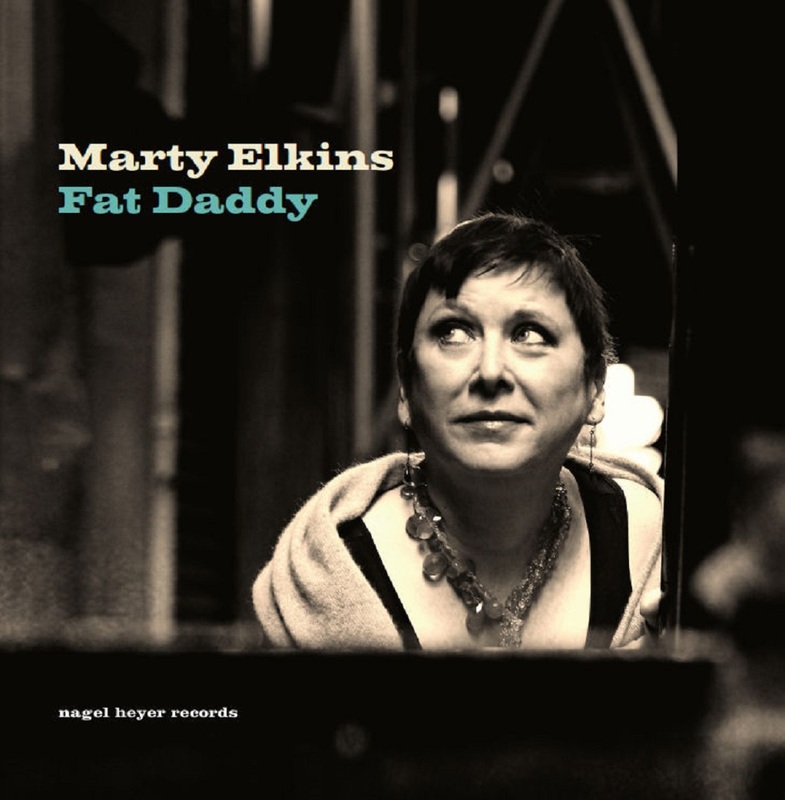 Although the 14 songs on Elkins’ newest CD, FAT DADDY (Nagel-Heyer Records, July 6, 2018), were all written between 50 and 90 years ago, Elkins makes them feel as fresh and relevant today as ever. FAT DADDY is Elkins’ sixth CD since 2000. Four of her CDs are on Nagel-Heyer Records, a German label that specializes in mainstream jazz with internationally known artists. She found her way to that label through her friend Warren Vache, who also records for them. Elkins began singing jazz while she was in college in Boston and had the opportunity to perform with pianist Dave McKenna. She came to New York City in the early 1980s and sat in with Max Kaminsky’s band at Jimmy Ryan’s, which was a popular venue for traditional jazz and the last surviving jazz club on 52nd Street. Elkins then spent years honing her chops playing in clubs in and around New York with many of the top musicians that live and work in the area. She also performs from time to time in Europe. Stephen King said, “Sooner or later, everything old is new again,” and Marty Elkins demonstrates just how that’s done by making the chestnuts on FAT DADDY sound as fresh as the day they were minted. Her straightahead, smoky interpretations create a stimulating immediacy, because she imbues these songs with a naturalness and sense of sheer fun that only an experienced artist can evoke. 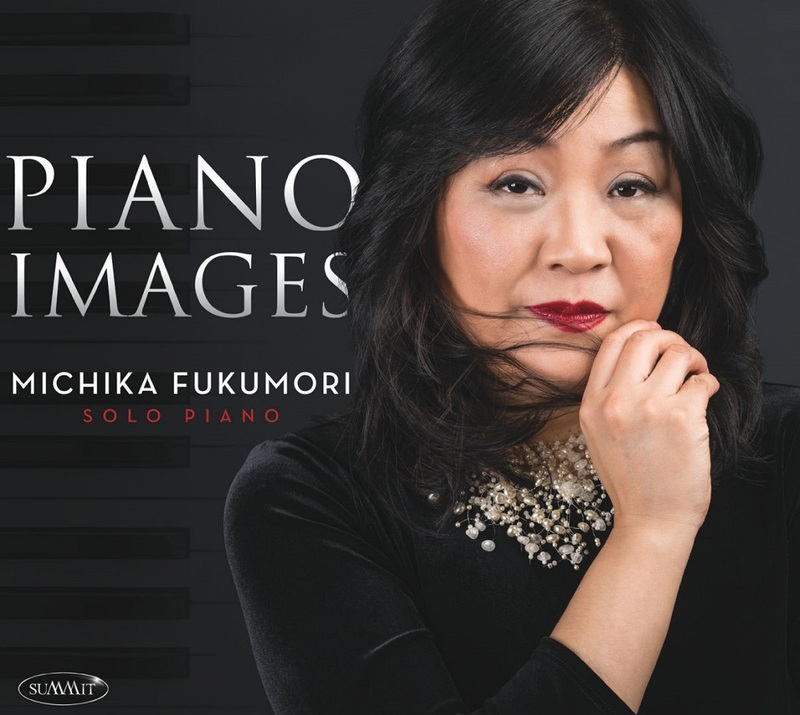 Fukumori composed eight of the 13 tunes on PIANO IMAGES. Her compositional style is like her style of playing -- sensitive and inventive with a subtle sense of swing. She opens the CD with “Colors of Blue,” one of her own compositions. “I learned how important the blues is to jazz after I moved to this country, and I fell in love with the form. This is my dedication to this music.” Fukumori infuses the tune with a rhythmic feeling that comes from a Japanese dance style. “Into the New World,” another of her originals, is a gentle swing tune with a light-hearted feel. It represents her hope and prayers for the world. “The Seasons” is a suite of four compositions in which Fukumori paints a picture of of Iga, her hometown in Japan. Iga is a small city surrounded by mountains where Fukumori lived until she was 18. These pieces were drawn from memories of her childhood. The first of the suite is “The Answer,” which represents winter and a feeling of anticipation. “The Story I Want to Tell You” represents spring. Fukumori recorded this piece on her previous CD in a trio setting, but because the song for her has such a strong association with Iga, she wanted to record it again in a more intimate context. “The Days We Were Smiling” represents her nostalgia for all the fun she had in summer growing up, hiking, swimming, fireworks and especially family gatherings. “Tomorrow is Full of Promises,” is a happy, lively tune that represents autumn and Matsuri, a kind of lively Thanksgiving festivity. About Michika Fukumori Born on Japan's main island, Fukumori grew up in the city of Mie and began to play piano at the age of three. After studying classical composition at the Aichi Prefectual University of Fine Arts and Music, Fukumori studied with renowned Japanese pianist Colgen Suzuki and began working professionally at a variety of jazz clubs in and around Tokyo. 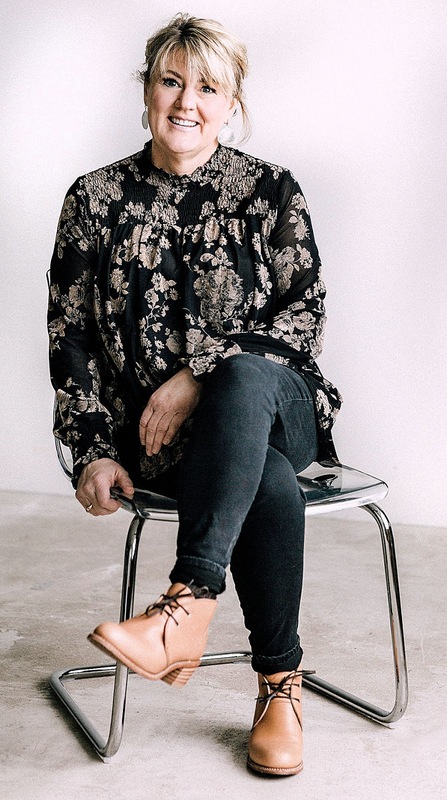 In 2000, Fukumori moved to the United States and began studying with Ron Carter and Geri Allen at City College of New York, earning her Master’s Degree in 2003. While attending CCNY, she also began taking private lessons with Steve Kuhn. Since then, Fukumori has been playing regularly at many of Manhattan's most prestigious jazz clubs, such as The Blue Note, The Garage, Cleopatra's Needle, Arturo's, Antique Garage, and Jazz at Kitano. "She has an unpretentious approach while sharing her great musical sensibilities with others. She's a real joy to work with." 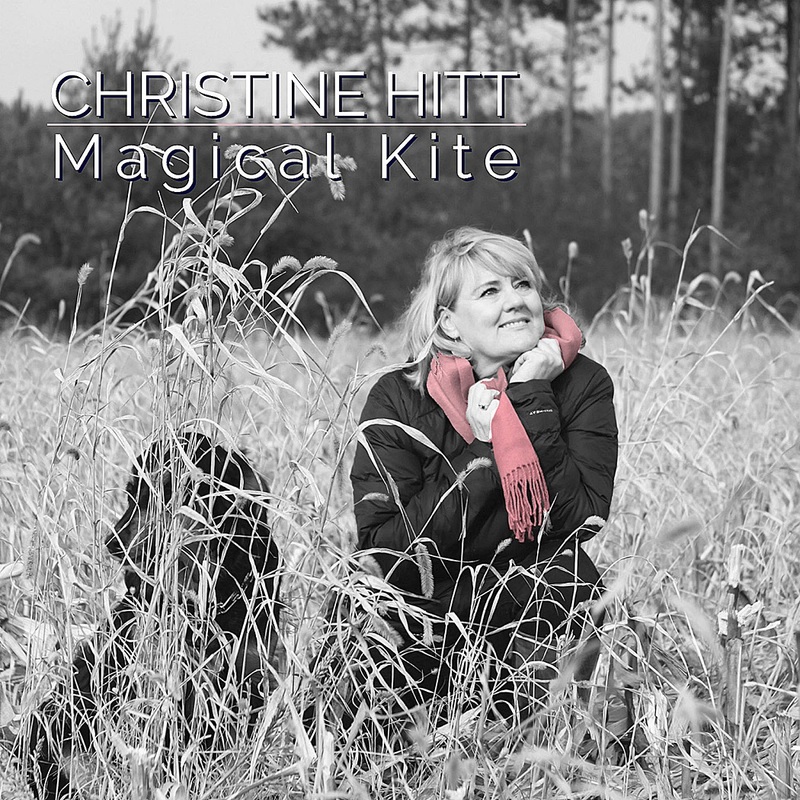 MAGICAL KITE, the newest CD from vocalist and multi-instrumentalist CHRISTINE HITT, comprises a range of styles, from standards to gospel to bebop. The selection of songs reflects Hitt’s eclectic tastes and influences, but it’s her innate musicality that elevates and personalizes these songs. The CD was produced and arranged by GEOFFREY KEEZER, the prolific, Grammy nominated pianist, composer, and arranger, and features JOHN BEASLEY on piano. She’s also accompanied by some of the top jazz musicians in Southern California. MAGICAL KITE is the long-awaited follow-up to YOU’D BE SO NICE TOCOME HOME TO, her 1999 MaxJazz debut that featured Hitt on vocals and piano, along with several well-known jazz artists. Hitt’s warm voice can express a rich tapestry of tones, and she sings ballads and swing tunes with equal facility. Keezer’s arrangements truly set this recording apart, but Hitt also wanted the experience of Keezer as an accompanist; she closes the CD with a gentle but emotional duet with him on “Around The World.” With Hitt’s sophisticated lyric interpretations along with her musical chops, MAGICAL KITE is a showcase from an experienced artist with great depth and maturity.